I’ve been afraid of RPM and package maintaining  for years, but thanks to Kaleb Keithley, I have finally made some RPM’s that weren’t generated from a high level tool. Now that I have the boilerplate done, it’s a relatively painless process! 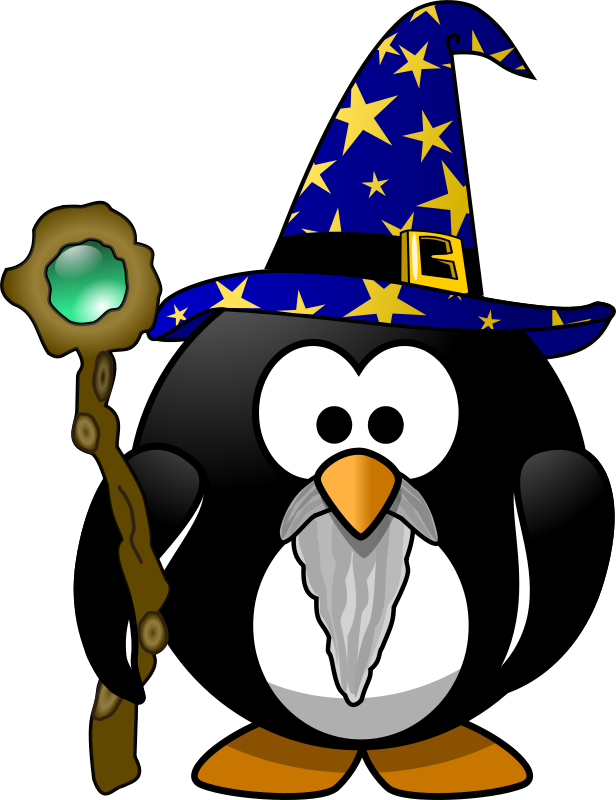 A photo of kkeithley after he (temporarily) transformed himself into a wizard penguin. The full source of my changes is available in git. If you want to make the RPM’s yourself, simply clone the puppet-gluster source, and run: make rpm. If you’d rather download pre-built RPM’s, SRPM’S, or source tarballs, they are all being graciously hosted on download.gluster.org, thanks to John Mark Walker and the gluster.org community. These RPM’s will install their contents into /usr/share/puppet/modules/. 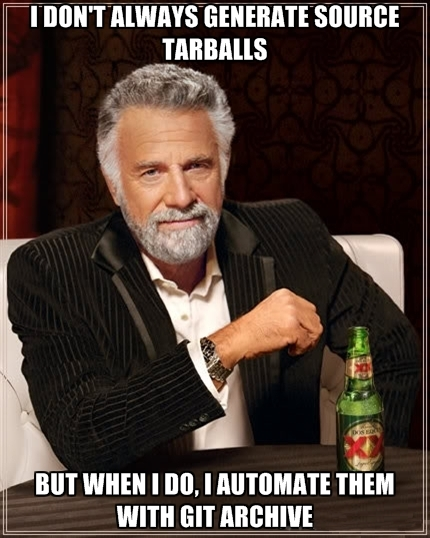 They should work on Fedora or CentOS, but they do require a puppet package to be installed. I hope to offer them in the future as part of a repository for easier consumption. There are also RPM’s available for puppet-common, puppet-keepalived, puppet-puppet, puppet-shorewall, puppet-yum, and even puppetlabs-stdlib. These are the dependencies required to install the puppet-gluster module. Please let me know if you find any issues with any of the packages, or if you have any recommendations for improvement! I’m new to packaging, so I probably made some mistakes. 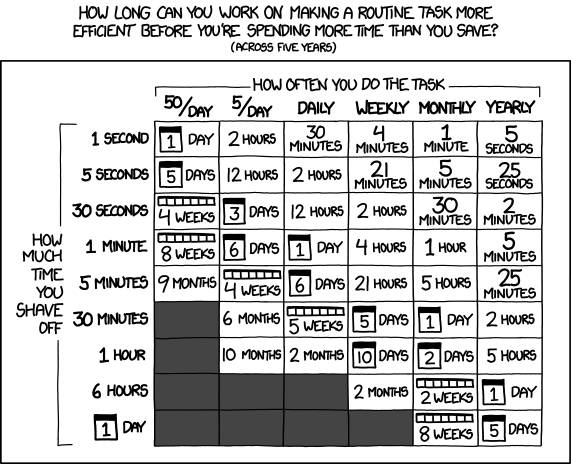 package maintainer, aka: “paintainer” – according to semiosis, who is right! wizard as in an awesome, talented, hacker.